Our full range of essential travel accessories are listed here and includes luggage locks, inflatable pillows, wind up torches and much more! It's easy to forget the essentials when you go away, so browse our selection to check what you're missing! Origami-style essentials pouch for unrivalled organisation capabilities for those on the go. 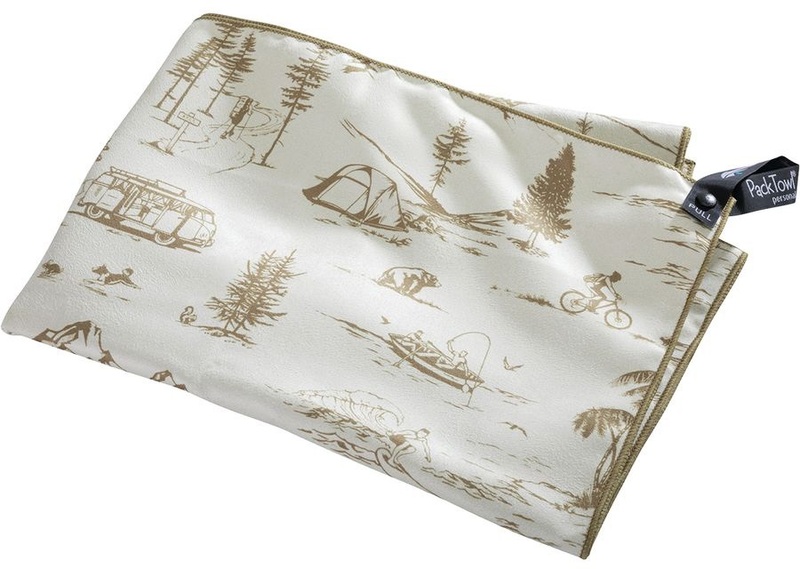 Eagle Creek's creative travel solution for travelling with clean and dirty clothes – no more plastic bags! A practical travel solution for separating clean/dirty clothes on the go! A soft, comfortable travel pillow from Trunki for tired explorers! Travel smart and easy with this lightweight organisation system from Eagle Creek - now with compression zip. Handy bottle holder attaches to your pack or hip-belt. Eagle Creek's simple shoe solution to stop your luggage smelling like your morning spinning class. The perfect lightweight, two-piece travel organiser set to keep your valuables safe and protected. Compact and lightweight inflatable Air-Core pillow. Compact and fast-drying Microfiber travel towel for lightweight adventures. Designed to utilise every space in your luggage, this lightweight and versatile Pack-It Original™ Half Cube is a must-have accessory for anyone who travels. 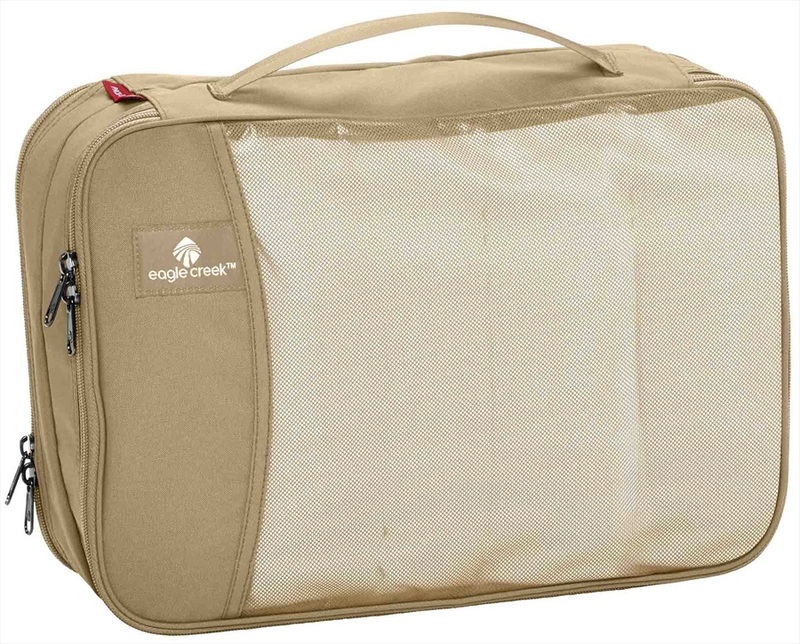 Keep your clothing secure when travelling with the Eagle Creek Pack-It Original™ Garment Folder. Universal zip bag for organising your essentials from Deuter. Versatile micro backpack compact enough to fit on a key-ring! Compact & fast-drying microfiber travel towel for travel, outdoor & backpacking adventures. The smart way to keep dirty shoes from messing up the rest of your stuff when you travel. An ultra-light, smart travel organisation cube to make the most out of every nook and cranny in your luggage. The perfect addition to any snowboard bag for the savvy traveller. 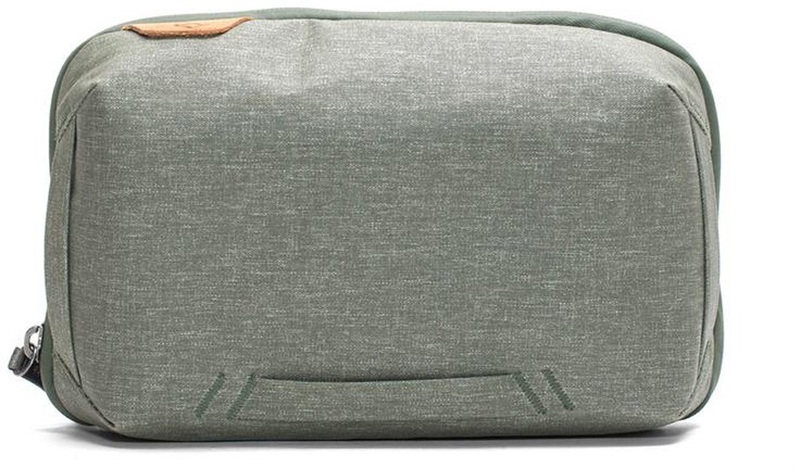 A creative travel solution for travelling with clean and dirty clothes – no more plastic bags! Travel smart and easy with this lightweight organisation system from Eagle Creek. Universal zip bag for organising your essentials. Versatile micro shoulder bag that's compact enough to fit on a key-ring! Versatile micro shopping bag that's compact enough to fit on a key-ring! A compact creative travel solution for travelling with clean and dirty clothes – no more plastic bags! Soft seatbelt pad from Trunki for comfortable car journeys! The new accessory that makes carrying your skis easier. Versatile micro backpack, feather-light & compact to fit on a key-ring!